CrystalDiskMark is a free utility to benchmark storage devices. Easy to use to compare disk performances, it runs on Windows 8 and older OS as well as Server 2012 (x86/x64). CrystalDiskInfo is is a nice freeware utility for hard drive diagnostics with support for monitoring and mail alerting based on disks' S.M.A.R.T info. It usually supports USB connection and Intel RAID. But I like it as it gives more information than some other similar tools, a.o. : the letter assigned to the disk or the disk number instead of only the disk model name. And it can also be used to monitor the machine and send mail alerts. Also, in addition graphs with S.M.A.R.T. 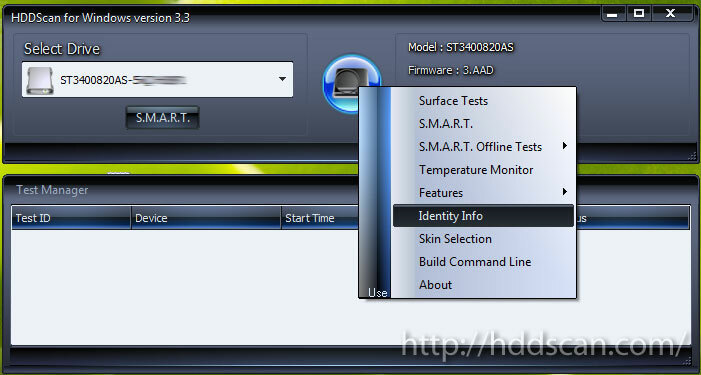 information, it also show you the AAM/APM settings and let you control them. HDDScan is another nice freeware for hard drive diagnostics with support for RAID arrays, Flash USB and SSD drives. Verification in linear modeto determine if the drive needs data rescue, has recoverable errors or in its perfect shape. Reading in linear mode is a simpler, but faster disk check. TouchFreeze is a free, open-source utility for laptops that disables the touchpad as soon as one starts typing... and re-enables it when one stops. TouchFreeze is very small piece of software sitting in the system tray: it simply and silently turns off the touchpad while one is typing. It works really really fine and is compatible with Windows 8 x64.